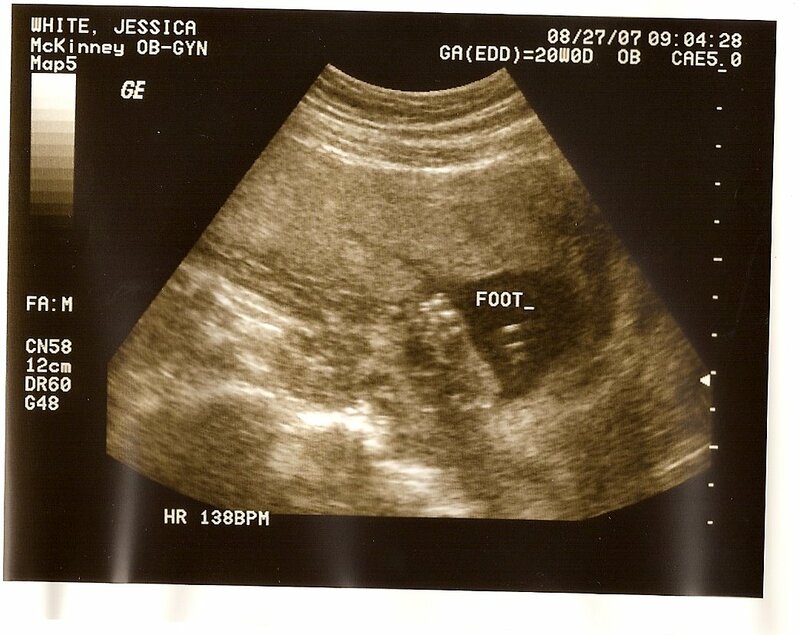 WE ARE HAVING A BABY GIRL!!! - Life. Love. Reality. 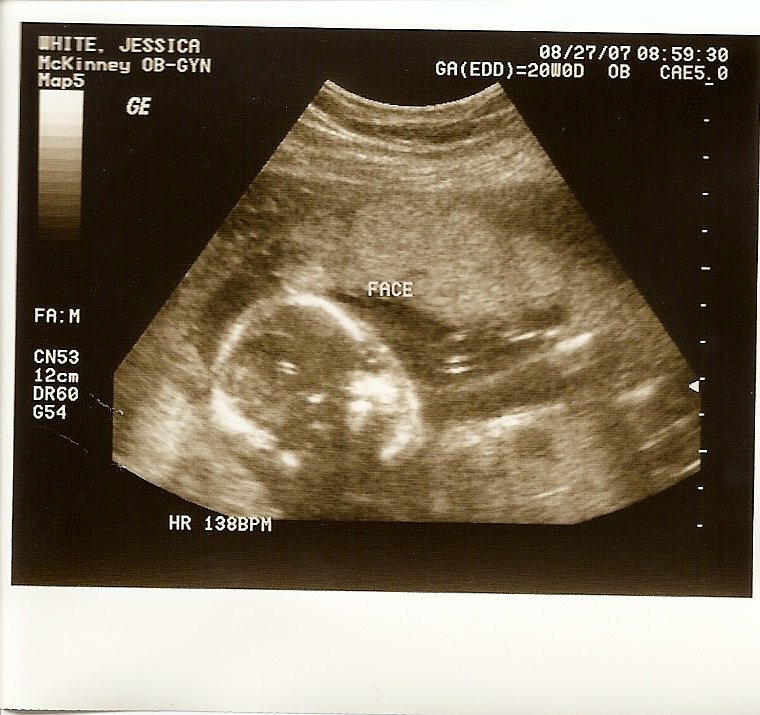 We would like to introduce our little girl, Katherine Grace White (Kate for short). 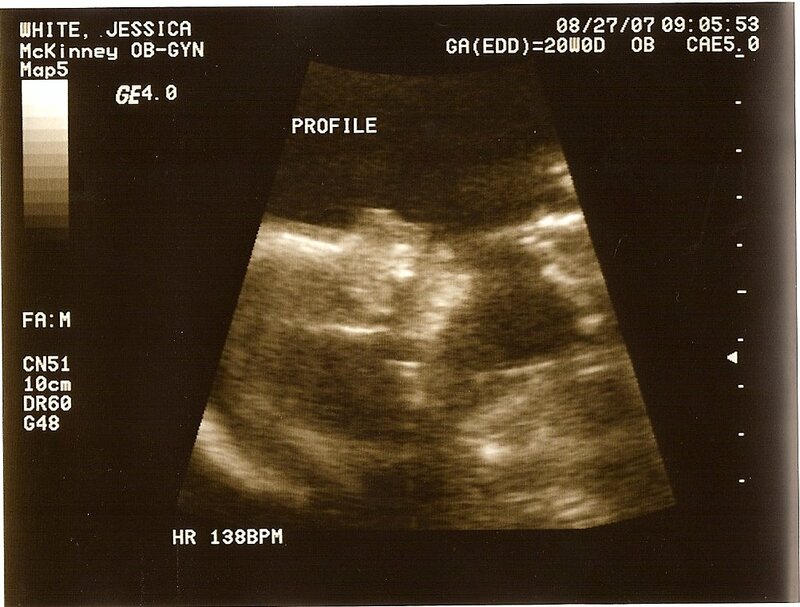 We had the ultrasound this morning and she was very uncooperative. She keep her legs crossed the whole time and sometime she would tuck them underneath her. She would not roll over! She just laid there and looked at her hands and stretched! Her heart beat was 138. She is a very relaxed baby. Everything looks great and she weighs about 11 ounces. SOOOO happy for y’all! 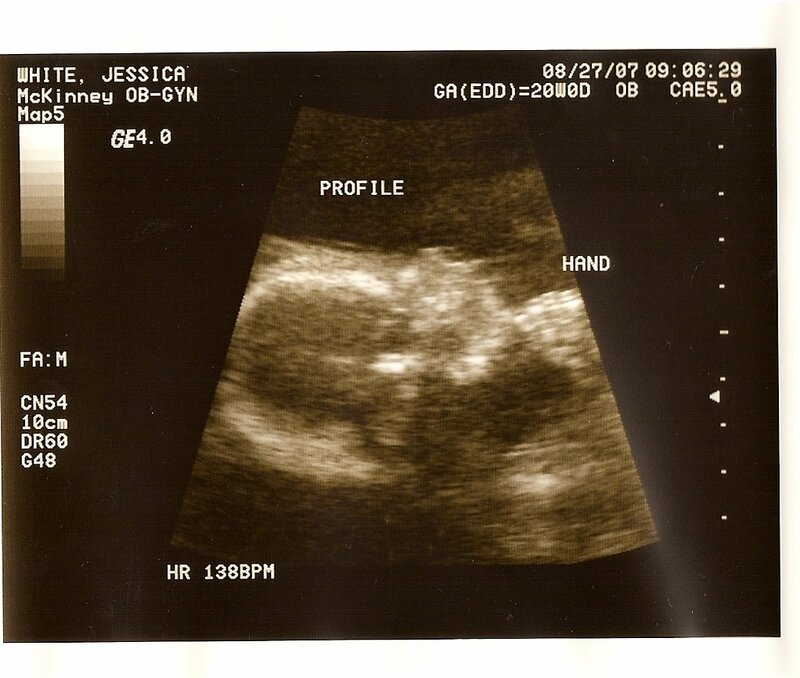 How exciting…a girl! It seems like I”m surrounded by baby boys everywhere! I LOVE the name Katherine (Kate). Great choice. My sister-in-law’s middle name is Catherine and we’ve thought about using it if we ever have a girl (or a baby for that matter).